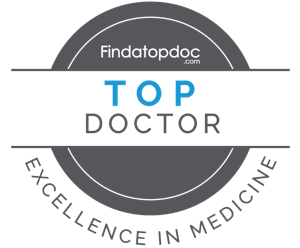 Dr. Vien earned a Doctorate in Clinical Psychology from The Chicago School of Professional Psychology (TCSPP), Washington, D.C. campus, an American Psychological Association (APA)-accredited program. She also obtained a Master of Arts in Clinical Psychology from TCSPP, Washington, D.C. campus and graduated with a Bachelor of Science in Psychology from Virginia Commonwealth University (VCU). Dr. Vien completed an APA-accredited Pre-Doctoral internship at a community mental health center in New York City. At this urban setting, she engaged in bilingual psychotherapy in Cantonese and English. She provided crisis interventions to children, adolescents, adults, families, and couples. Dr. Vien completed her Post-Doctoral fellowship in an outpatient psychotherapy clinic where she conducted comprehensive psychological evaluations and individual, couples, and family psychotherapy. Additionally, she has worked in variety of settings including: public charter schools, multidisciplinary private practices, and outpatient clinics. Dr. Vien specializes in treating children, adolescents, and adults and couples. Specific areas of interest include: anxiety, attention-deficit/hyperactivity disorder (ADHD), depression, relationship issues, trauma, and adjustment-related distress. 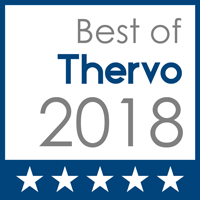 To best meet the unique needs of her individual clients, Dr. Vien utilizes a client-centered, systemic, and humanistic approach to treatment while highlighting cognitive-behavioral, emotional, and relational aspects. With couples she integrates techniques from the Gottman Method of Couples Therapy. She has an open and warm therapeutic style which puts clients at ease. 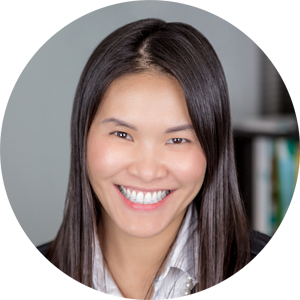 Dr. Vien greatly values diversity and culture, and empowers her clients to develop a more accepting and compassionate self. Dr. Vien is a member of the Asian American Psychological Association (AAPA). To stay abreast of the latest research and evidence-based supported treatment modalities, she reads psychological literature and attends clinical training’s and conferences. Additionally, she is a member of the American Psychological Association’s (APA) Division 53, (Society of Clinical Child and Adolescent Psychology), and the Virginia Academy of Clinical Psychologists (VACP). 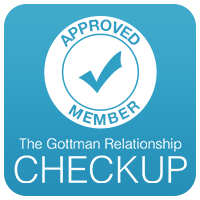 Dr. Vien has completed advanced training in Emotionally Focused Couples Therapy (EFT), and The Gottman Method of Couples Therapy (GMCT) Level I & Level II training.